Hop on over for a spring egg hunt! Ages 12 and under. Participants must check-in and receive the "rules" and an egg hunt bag. Please arrive early, as space and supplies are limited. Hunts begin promptly at the listed times. 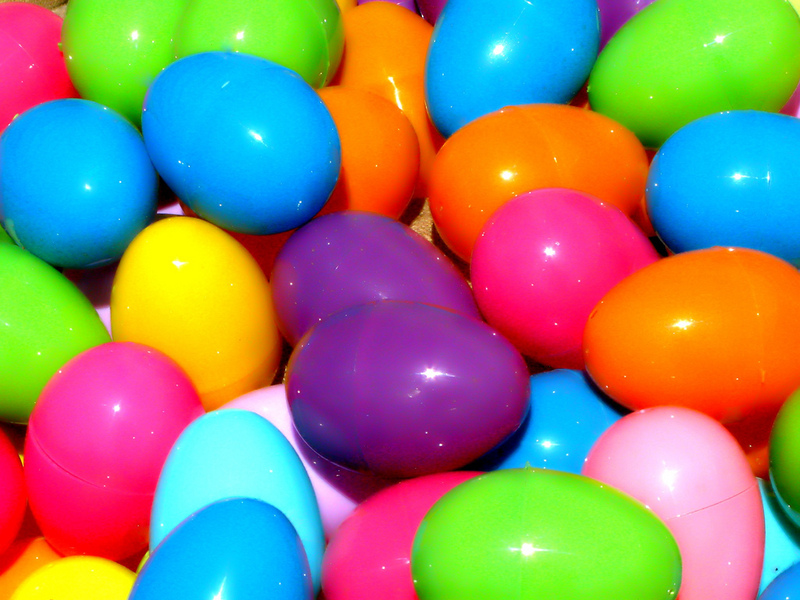 Those who can locate the elusive golden eggs will be rewarded with egg-cellent prizes!